Dr. Pillai reveals a Light Body technique that uses the powerful sounds 'SiVaYaNaMa' to prepare you for the Golden Age. Track 1 introduces the importance of these sounds. 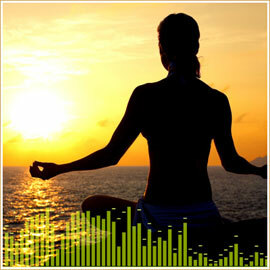 Track 2 is a guided meditation by Dr. Pillai using these sounds. Track 3 consists of 108 repetitions of the sounds in Dr. Pillai’s voice. Use these sounds to empower yourself in the Golden Age.